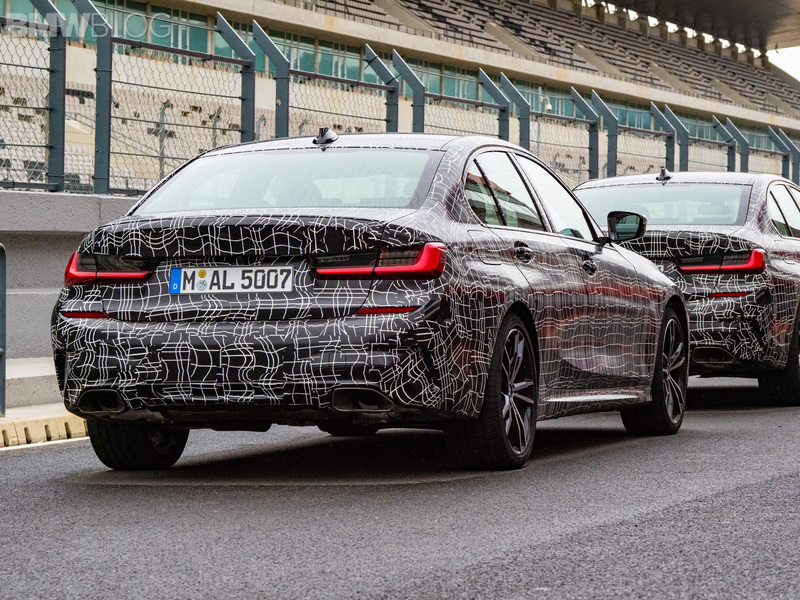 In just a few days, BMW will introduce to the world their first 3 Series M Performance Automobile. 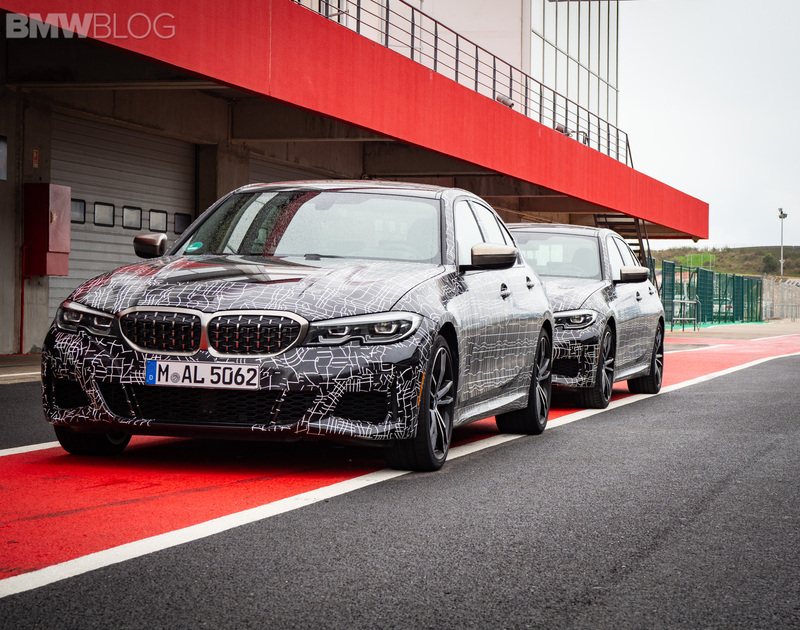 The debut of the BMW M340i xDrive is scheduled for the Los Angeles Motor Show, while the market launch is set for Spring 2019. Ahead of the global release, BMW has invited us, and other journalists, to Portugal to spend some time behind the wheel of the M340i. The drive reviews are under embargo until the second week in December, but what we can share with you today are some photos and videos of the top of the line 3 Series. Thee M340i G20 brings some sporty design cues. For instance, its front fascia is replete with styling lines and dramatic flares, especially in the middle. 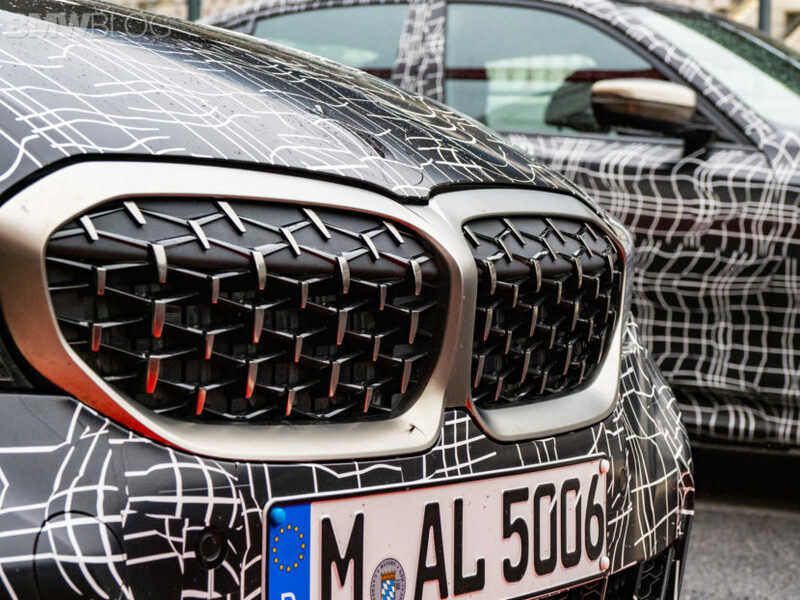 Also, its kidney grille feature a new mesh pattern, similar to that of the new Z4, rather than traditional vertical slats. 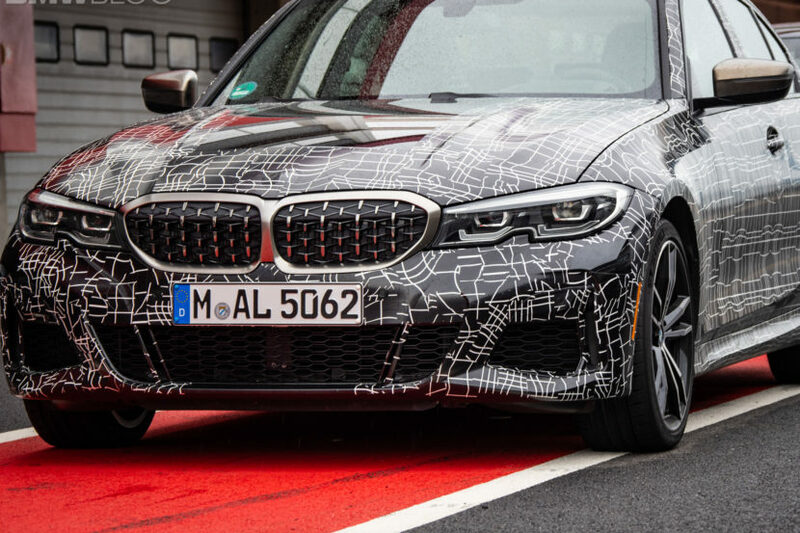 From the M Performance chassis tuning to the standard M Sport rear differential, the new M340i is shaping up to be an enthusiasts car which will close the gap between the previous 3 Series top model – 340i – and the M3 sedan. 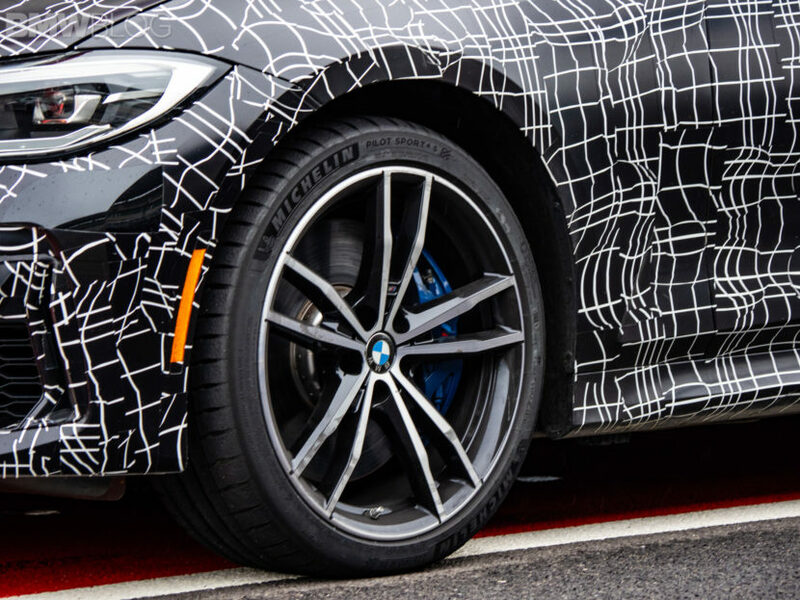 The M Sport brakes come as standard on the M340i and M340i xDrive with the front brake disks measuring 348 mm / 13.7 inches with four-piston fixed calipers while the rear brake disks measure 345 mm / 13.6 inches in diameter with single-piston floating calipers. Enjoy the photos and video below, and stay tuned for some more exclusive content, including some behind the scenes videos to be posted on Youtube.